The below photo of temple was taken from the big temple of Bhuleshwar. I will publish photos of Bhuleshwar temple in a few days. For now enjoy this majestic view as seen from Bhuleshwar temple. That is a very nice view Bhavesh... Can't wait to see more! nice one! where is this temple? I only know of the Bhuleshwar temple in bbay! 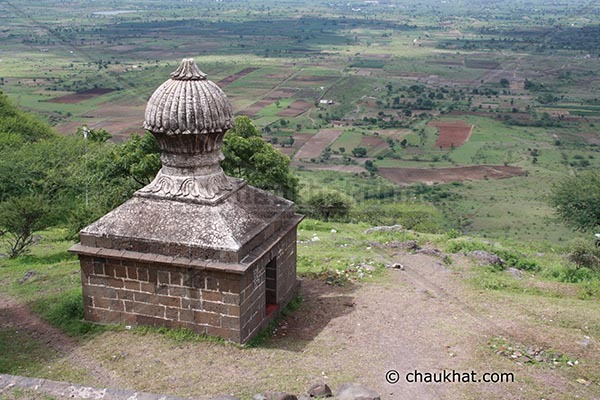 @ Anu: This Bhuleshwar temple is on Pune-Solapur highway. It's about 800 years old. Wooooooooow, beautiful photos, have a nice day Radka.